On Saturday, June 11, the Chinese Dragon Boat Festival comes to a close. The festival, running from June 9 to June 11, commemorates the life and death of the famous Chinese scholar Qu Yuan, who was a loyal minister of the emperor in the third century. Yuan’s intellectual writings antagonized other court officials; they accused him of false charges of conspiracy and he was exiled by the emperor. The patriotic poetry he wrote at this time is a national treasure. This festival has been held annually for more than 2,000 years and is notable for its educational influence. Understanding important aspects of Chinese culture was a primary focus for a group of College of Education researchers who traveled to China last month to strengthen and create educational partnerships. The 12-person delegation consisted of faculty, graduate students and staff. 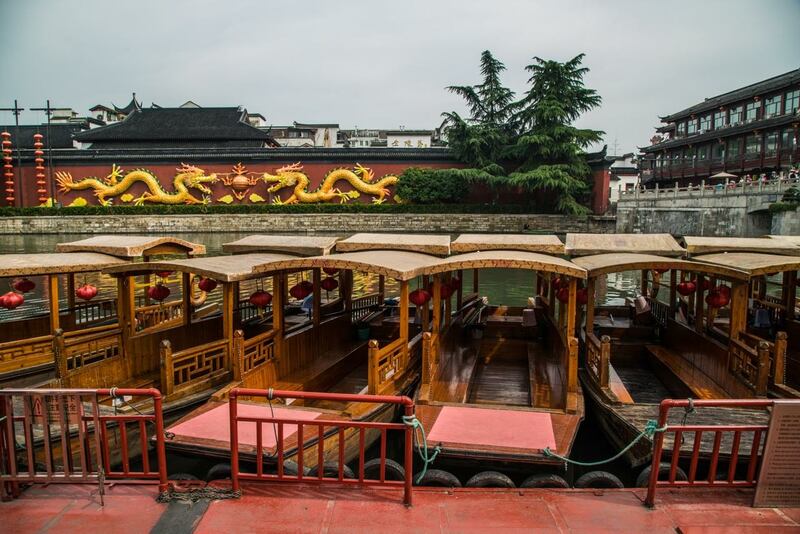 The three city tour included Nanjing, Suzhou and Shanghai, and is part of the grant Suzhou North America High School: Connecting to the Future. The focus of the grant is to help design and implement a state-of-the-art high school in Suzhou. The new facility is scheduled to open in September 2016 with about 200 students. exchanges in professional development for teachers and students during the summer. The NC State team will follow up with faculty from Nanjing Normal University about visiting scholar and student exchange opportunities and possible collaborations in the area of innovative school reform in China. Meeting with the the leadership, students and faculty at Suzhou North America High School (SNA) was also a major component of the tour. College of Education faculty had the opportunity to look ahead to the 2016-2017 school year with SNA teachers. They discussed SNA faculty’s concerns for the upcoming school year, which included: how can school culture embrace and honor Chinese values and norms while also preparing students for university life in the United States; how to set, model and enforce academic and behavioral expectations with students; and how to best support students’ English language acquisition. “All of these questions warrant complex, nuanced responses, and we are looking forward to working with the teachers in August to develop the organizational structures and school capacities to prepare world-class SNA students,” said Marie Himes, research associate on the Suzhou High School project. Through this partnership, the research team provides leadership for the development of a teaching, learning and technology plan for the school. In addition, the team consults on the physical and technological design of the new facility to ensure that it supports contemporary teaching and learning systems.